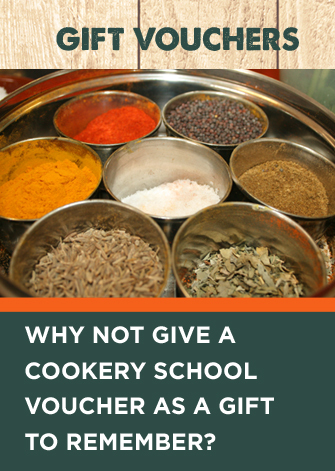 Our Orange Kitchen Cookery School runs classes for both adults and children, teaching a range of skills and cuisines. Many of our popular courses from 2017 have had a menu refresh for 2018, so that if you’ve enjoyed a particular course in the past, you’ll find attending again to be just as exciting and will add new dishes to your repertoire! To see all of our current course dates, please click here.